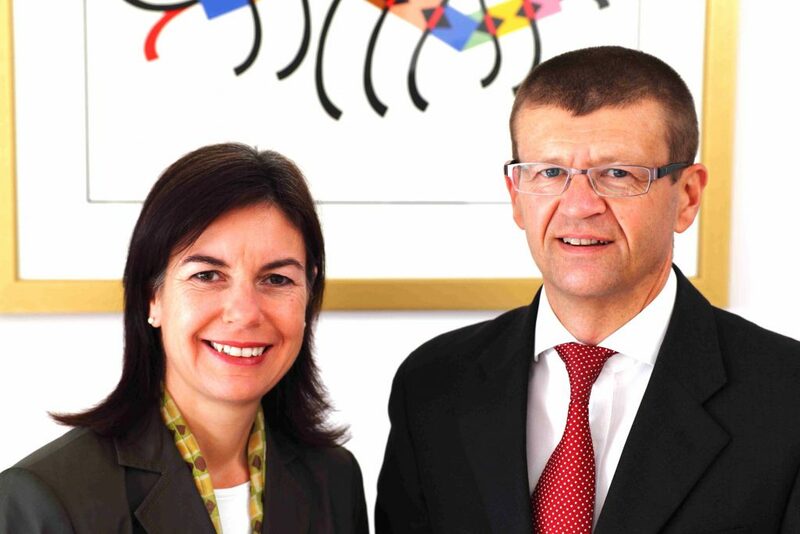 David Hulme and Brigitte Banziger of Banziger Hulme Fine Art Consultants specialise in art valuations for insurance, superannuation funds, family division, inherited paintings and deceased estates, for companies, public institutions and private clients. They provide independent and unbiased advice on sales and purchases at auction, including bidding and art brokerage. They also advise on collection building and management. David Hulme is an approved valuer for the Australian Government’s Cultural Gifts Program, and the company is a member of the Art Consulting Association of Australia and approved service providers for the Australian Antique and Art Dealers Association.